Home » Blog » HCG » Can you exercise on the HCG diet? If you wish to exercise on the HCG Diet then we recommend light exercise such as walking, swimming, yoga, pilates etc. If you already do have a regular exercise regime it will be fine to continue as long as it is not strenuous or body building type of exercise, this unfortunately builds muscle and mass and weighs more. This kind of exercise can be left until you have lost the excess weight. It is however not necessary to exercise at all whilst on the HCG Diet Program the results will still be excellent. 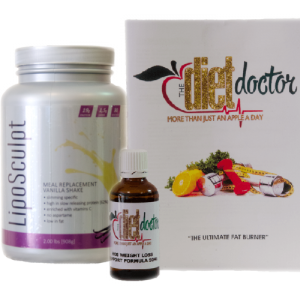 To find out more informarion on the HCG Diet System and Protocol call or whatsapp us today on 0720643948. ← How much weight will I lose on HCG diet?